Thank you for your interest in our farm! We are now accepting CSA memberships for the 2019 season. 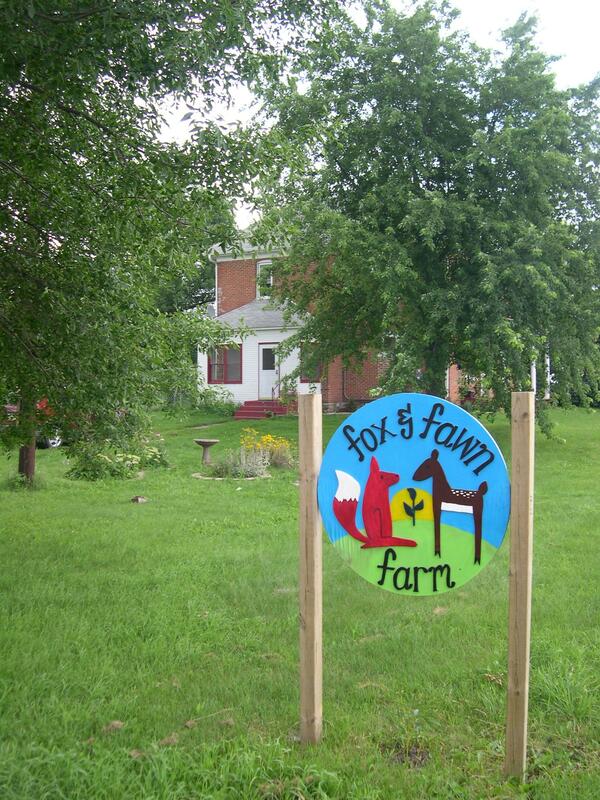 Please e-mail us at foxandfawnfarm@gmail.com or call us at 952-353-1762 if you have any questions. Fox and Fawn Farm is a fruit and vegetable farm located in western Carver County near Watertown, about 35 miles west of the Twin Cities. We are a small family farm now in our eleventh season, run by head farmer Tim “Red” Kirkman and strawberry-picking expert Nina Healy Kirkman. Our boys (ages 7 and 4) help with raspberry sampling, our farm dog Henry helps keep animal pests up in the trees, and a small team of friends and family help to keep the weeds under control. We own ten acres, of which about 4 are in cultivation. While we are not certified organic, we adhere to all the principles of certification (i.e., using organic seeds, no banned chemical sprays, applying organic fertilizer, and spreading compost appropriately). We currently grow an abundance of annual fruits and vegetables, even while we plant hundreds of perennial fruits, nuts, and herbs for future production. 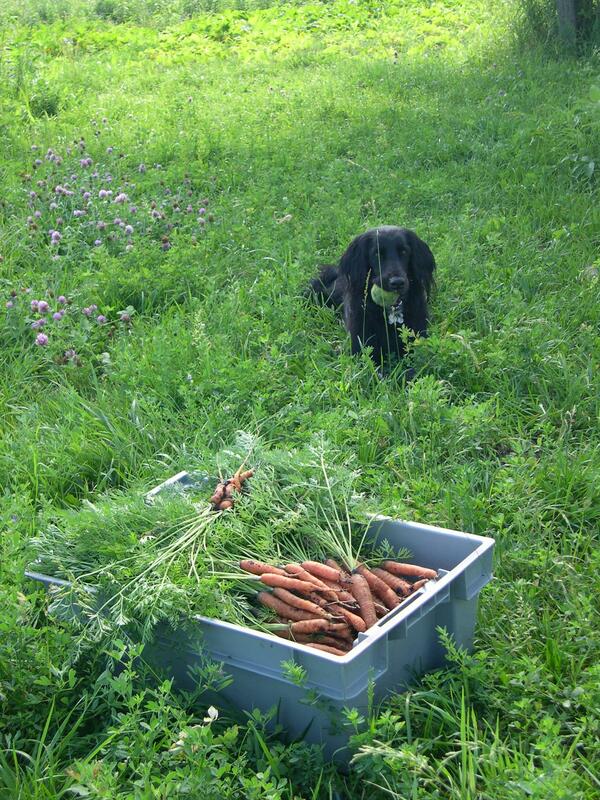 We grow 160 varieties of 50 annual crops in addition to rhubarb, strawberries, and gooseberries for our CSA members. We have also planted perennial crops including apple, apricot, aronia, asparagus, blackberry, blueberries, cherry, chestnut, cranberry, currant, elderberries, grapes, hazelnut, honeyberry, peach, pear, peashrub, pine nuts, plum, seaberry, serviceberries, and numerous herbs. We are continuing to expand our planting of these crops so that we can provide them to our CSA as they mature over the next several years. All of our produce is available through our CSA (community-supported agriculture program) during a 19-week summer season. CSA farms sell the bounty of the season’s harvest to interested shareholders who pay for their produce up front (when the ground is covered in snow drifts) in exchange for weekly shares of produce throughout the growing season (when the ground is covered in Snow Peas). Our CSA offers the bounty of the season for 19 weeks, garden-fresh recipes, stories of our triumphs and travails, and a connection to the food on your plate with farm visits and a harvest celebration in September. We provide weekly delivery to Hopkins, St. Louis Park, Minneapolis (Tangletown), Richfield and Chanhassen on Tuesdays and to Excelsior, Eden Prairie, Chanhassen, Chaska, Victoria, and Waconia on Thursdays. 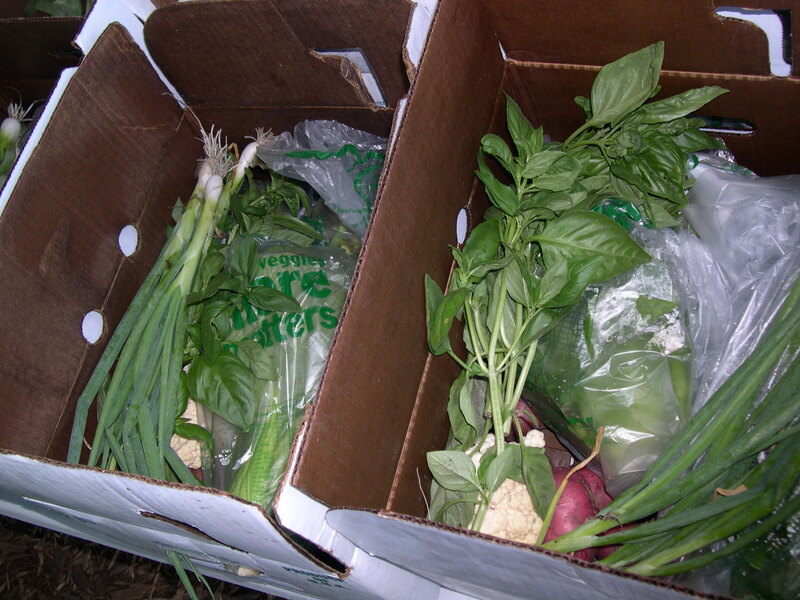 For more information about our CSA program, click on the “About Our CSA” heading, above. We are now accepting memberships for 2019! Click the “Join Our CSA” heading for our form. We love what we do, and we are thankful for your support and interest. It is an incredible blessing to be living out my passions in harmony with the earth and my community. Thank you!